Join me on Wednesday August 31st at 1:00 PM PT to watch a demo of Mesosphere DC/OS, and to get caught up on just what this very cool datacenter OS concept is, and why you will want to dig in to it. 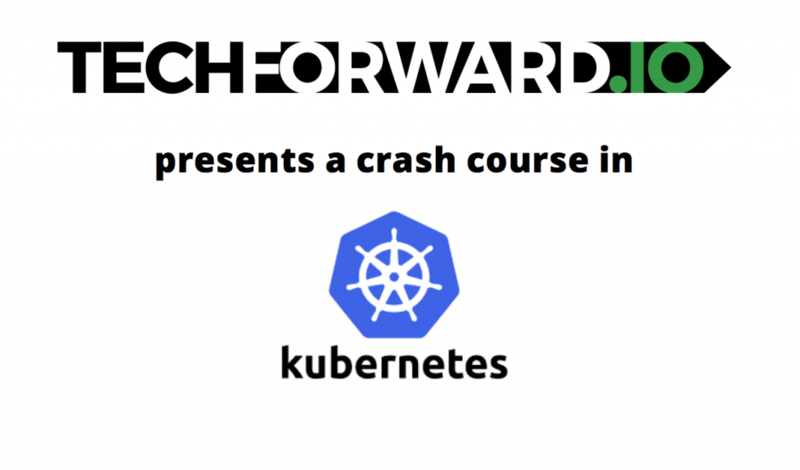 The demo will show some of the basics of the open source DC/OS, and we will review the concepts and features with some great discussion in the booth presentation theater so you don’t even have to leave the expo hall. Looking forward to seeing you in Las Vegas! 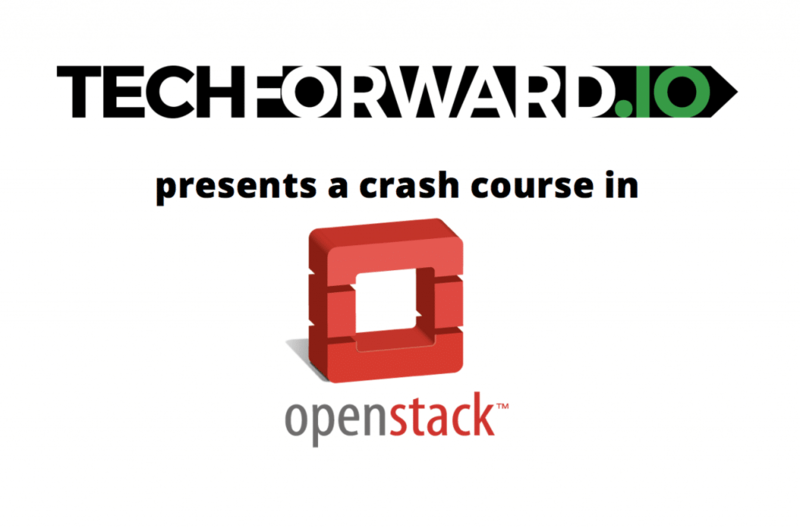 Look for more TechForward posts including one on OpenStack, and one on Kubernetes as well.